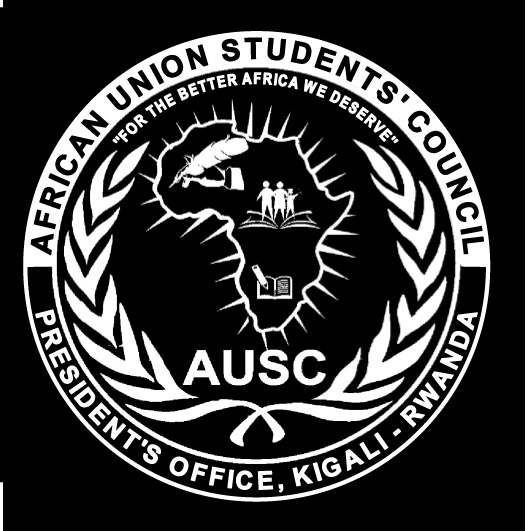 The Office of AUSC President and Founder shares the Opportunity to work in a research Project for Doc IV Students Staying in Kigali-Rwanda Academic Year 2017-2018. On September 12th, 2017.KIGALI-RWANDA. 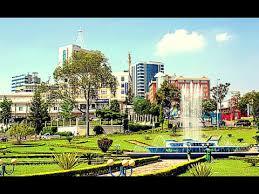 Opportunity to work in a research Project for Doc IV Students Staying in Kigali-Rwanda Academic Year 2017-2018. Re: Call for application . Dear Doc IV Students (All). I have got an opportunity to work in a research project retrospective study with aim to assess and evaluate incidence of cardiovascular disease in the Rwandan Health Care facilities case of Kigali University Teaching Hospital (CHUK), department of Internal Medicine , Intensive Care Unity , Emergency and Out patients Department. At 23:59' Kigali Local Time . To be available on Wednesday September 13th,2017 between 10:00' to 12:00' Kigali Local Time at Rwanda Military Hospital for briefing and short notice on transportation fees for participants during the research project period . To be able to work in a group of three researchers . The maximum of applications is not specified . The interview and selection criteria will be made following the number of applications and applicants ' motivation letters . The maximum of needed researchers is 3(No gender precision). Click Here to register and Share the call for online registration to attend the 1st All Afrikana First Youth Congress(1st AAFYC 2017) in Kigali-Rwanda , October 15th to 18th , 2017. Kigali Hilltop Hotel.